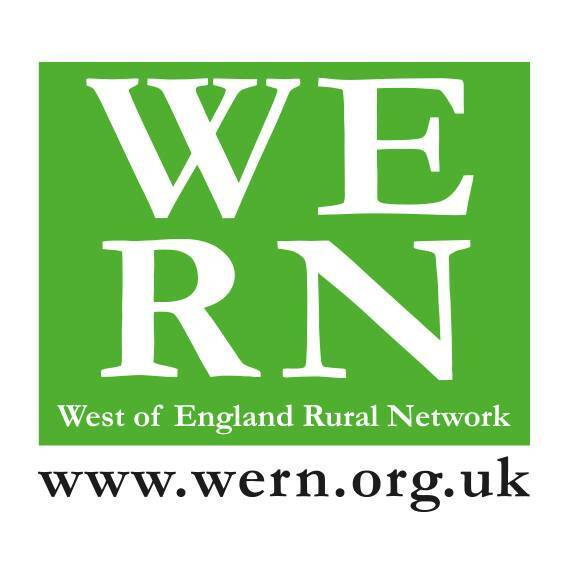 The West of England Nature Partnership (WENP) is a cross-sector partnership working to restore the natural environment in the West of England through embedding the value of nature in decision making across spatial planning, public health and economic development. 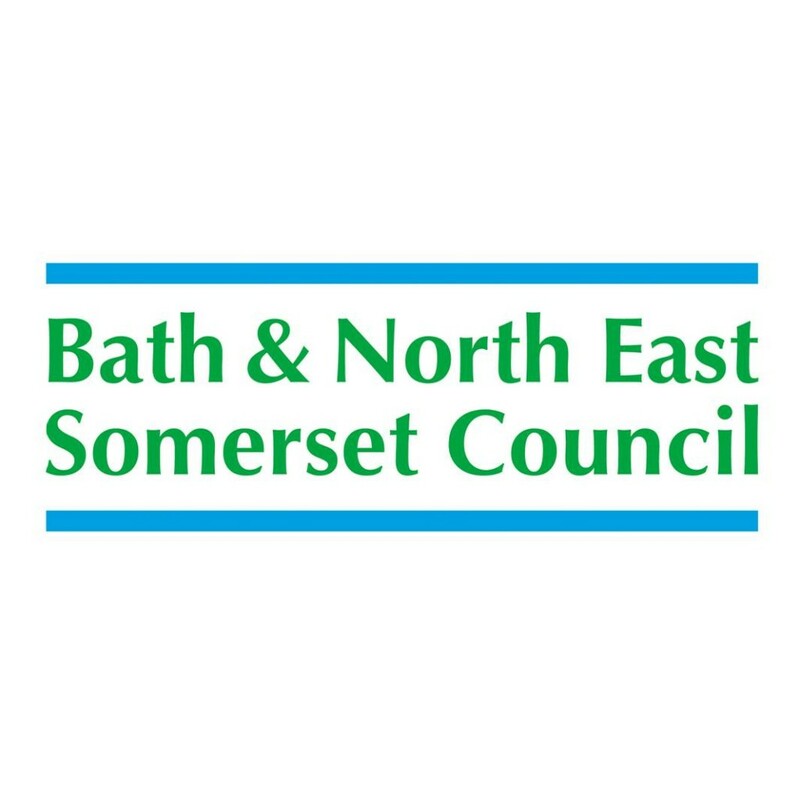 Established in 2012, WENP is the designated Local Nature Partnership (LNP) for the West of England (Bristol City, South Gloucestershire, North Somerset and Bath & North East Somerset). 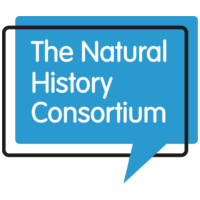 LNPs are a key commitment from the 2011 Government White Paper, The Natural Choice: Securing the Value of Nature, which recognised the need for a more joined-up approach to reverse the loss of biodiversity and degradation of ecosystems – which we all rely on – and to secure nature’s return to health. LNPs are prescribed bodies in the Localism Act 2011 and should be consulted on strategic planning under the Duty to Cooperate. 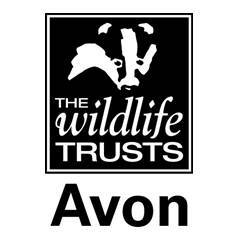 WENP is hosted by Avon Wildlife Trust and funded by North Somerset Council, Bristol City Council, South Gloucestershire Council, Bath & North East Somerset Council and Wessex Water. 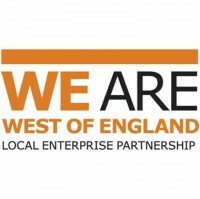 WENP is governed by a Board and supported by key stakeholders across the West of England. 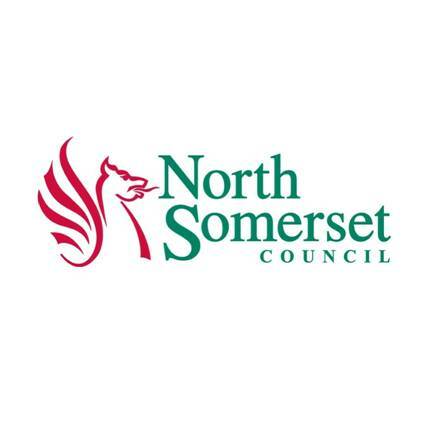 Read more about WENP’s governance below. We believe that a thriving and resilient natural environment underpins the health of our people, places and economy. Through our work, we strive to put nature at the heart of our systems, working closely with our regional and national partners to influence a step-change in how we understand and value the natural environment. 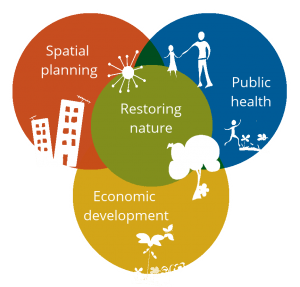 We focus on three systems: spatial planning, public health and economic development. 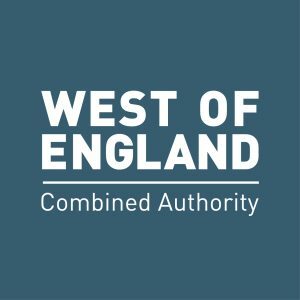 Drawing on the knowledge and experience across our partners and wider stakeholders, WENP convenes working groups to collaboratively work on specific opportunities and challenges – from creating evidence, setting priorities, driving investment and developing mechanisms, to supporting delivery. Read on to find out more about how we work across these areas. Nature doesn’t see borders and ecosystems are highly complex – so we need to work together to restore our natural environment to health. Inspired by Lawton’s Principles of the urgency to take a ‘Bigger, Better and More Joined up’ approach to conservation, WENP brings together partners from across the West of England and beyond to understand our natural assets and identify where to prioritise collaborative restoration efforts. 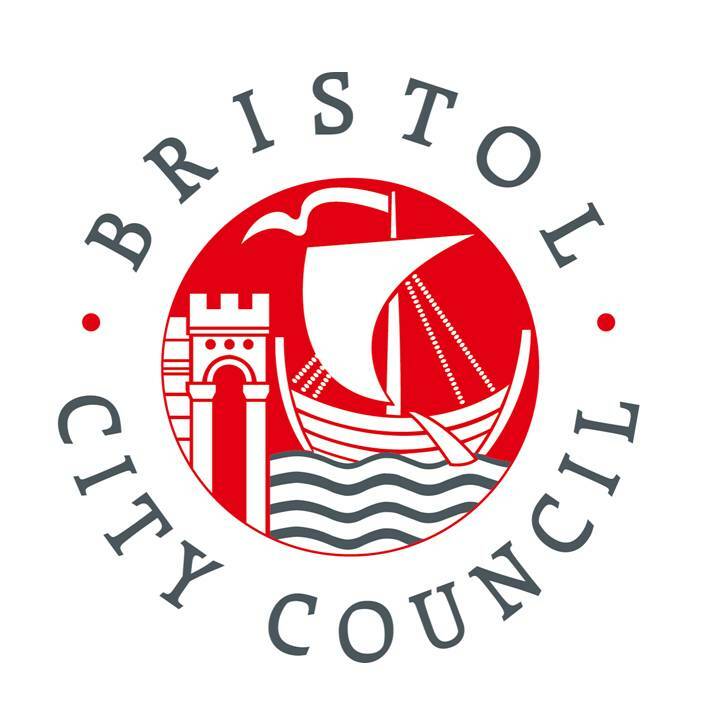 By working with the principles of ecological connectivity, resilience, landscape-scale and the catchment approach (through the Bristol Avon Catchment Partnership), we strive to push forward innovations that can deliver net gains for the natural environment, people and the economy. For this, we need a strong environmental evidence base. In 2016 we launched the first phase of our State of Environment work; a series of maps showing key ecosystem services in the West of England. 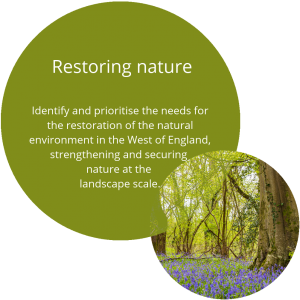 We are currently building on this work to develop a clear vision of a Nature Recovery Network for the West of England. WENP aims to constructively influence spatial planning to ensure that a truly sustainable pattern of development becomes fully integrated into policy, decision making and delivery. 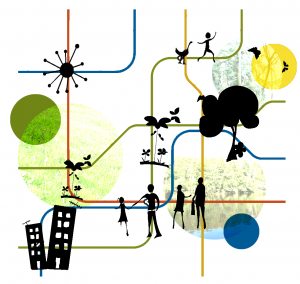 We provide evidence relating to the natural environment to inform regional planning decisions. Additionally, we are in a position to effectively respond and challenge (if appropriate) major planning applications and decisions. 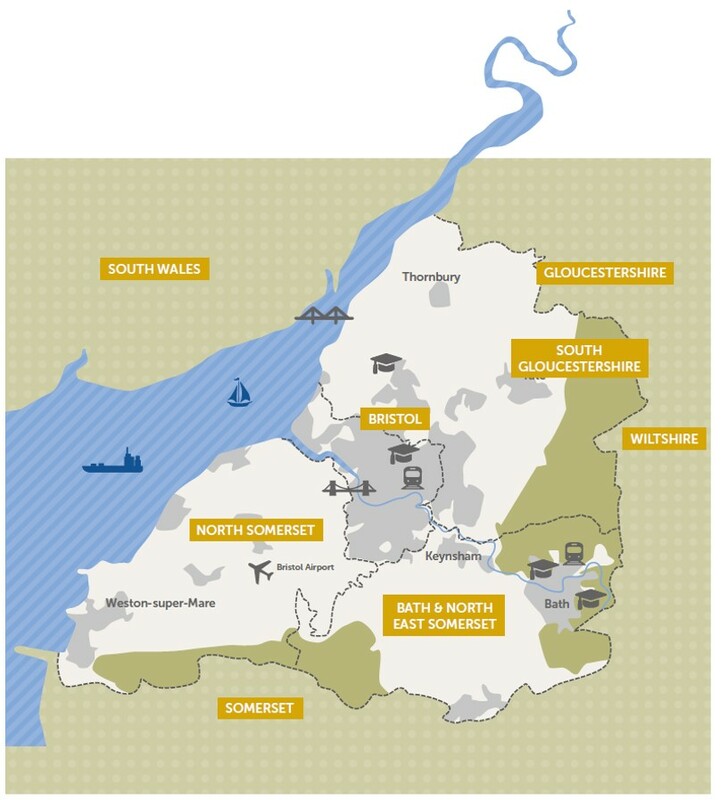 Like many areas in the UK, the West of England has a requirement to provide additional houses and continue to invest in new and existing economic areas. 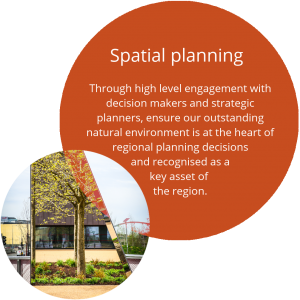 We have been working closely with local planning authorities on the Joint Spatial Plan to ensure the natural environment is a core consideration within this growth delivery. The importance of the natural environment for our health and wellbeing is well understood. Good quality green space can help tackle inequalities, support community cohesion, improve physical activity and provide significant mental wellbeing benefits. With an increasingly urban population, it is so important to ensure that people have access to a high quality natural environment. 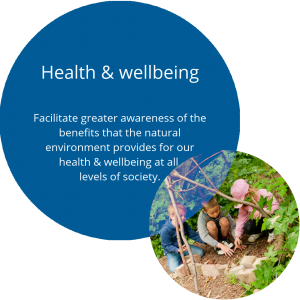 WENP considers a longer term ambition to be the mainstreaming of ‘green care’ – lifestyle choices, preventions and interventions that, through engagement with nature, support people’s health and wellbeing while stewarding our natural environment. Our Green Care Strategy group is working to mainstream green care through identified strategic actions which aim to share best practice towards the integration of green care in our public health systems. See our plan below. 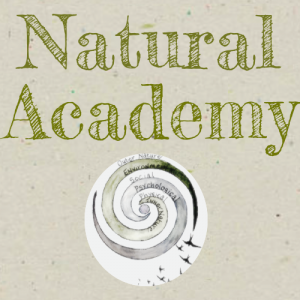 The group also facilitates a West of England Practitioner Network for Nature, Health and Wellbeing. 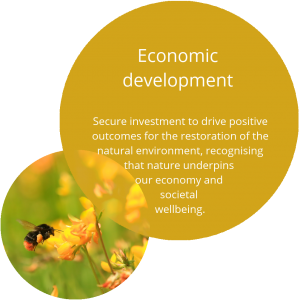 We believe that nature is fundamental for our economic prosperity and societal wellbeing. Investing in a healthy natural environment is essential to building a healthy society that is economically resilient to risks arising from climate change and resource scarcity. We advocate a natural capital approach which considers how we rely on and benefit from our natural assets – also known as ecosystem services (while acknowledging that nature cannot be fully account for). This approach makes the value of the environment visible, understood and incorporated in decisions which often see the environment as an ‘externality’. This will drive investment to keep our natural assets safely above healthy threshold levels, as well as creating opportunities for natural capital enhancement and gain. Following a successful Defra funding bid, we have developed the concept of a Natural Capital Trust to drive more and better investment in our natural environment. 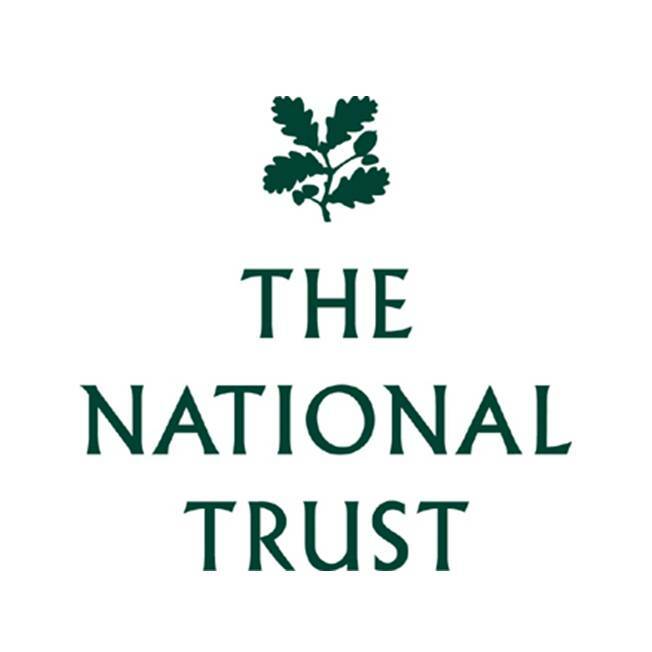 The Trust offers a more strategic, simpler and efficient approach to environmental mitigation – helping deliver a net gain in nature through development. We can only do this work through the great and ongoing support of our many partners – many of whom are driving the real and tangible changes on the ground. The challenges we face in our fast-paced, changing and ecologically exhausting world are enormous. But there are so many organisations and individuals working tirelessly towards a more sustainable future. 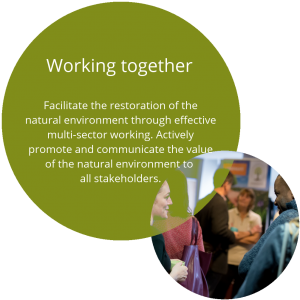 Through working together, we can safeguard the space that nature needs to thrive – in turn radically improving our own health and wellbeing. 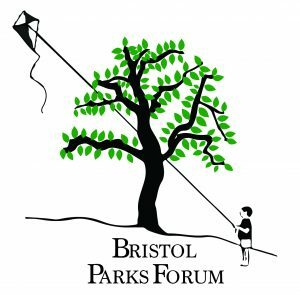 WENP holds an Annual Forum to update – and gain critical input from – our wider stakeholders on our current work and thinking. 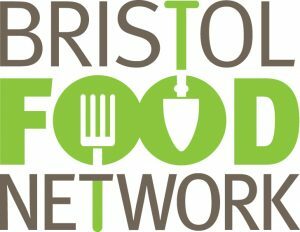 This is also a great opportunity for networking and to celebrate work among the wider Partnership. We will share details below soon on this year’s Forum. 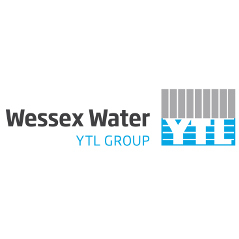 We aim to be inclusive in the organisations we include in our working groups and consider as our partners. If you would like to get in touch to learn more about the Partnership and opportunities to work together, we would love to hear from you. You can also stay in touch by joining our mailing list. To drive a step-change in how we think about the natural environment, we need a strong underlying evidence base. 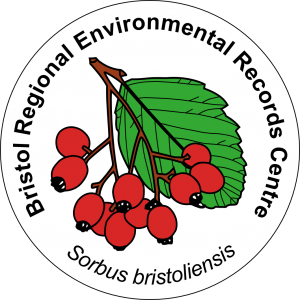 The Bristol Regional Environmental Record Centre plays a critical role as the central biodiversity and geodiversity data provider in the West of England. 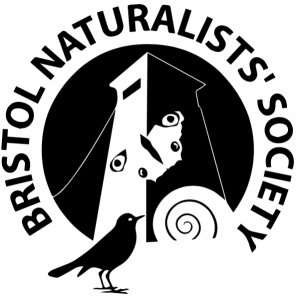 We are grateful for the efforts of our wildlife recorder community in the ongoing development of this evidence, and support citizen science projects, for example the City Nature Challenge organised through the Bristol Natural History Consortium, to further support our knowledge of our natural environment. WENP also develops environmental evidence to support spatial planning. In 2016 we launched our State of Environment ecosystem service maps. Click on the links below to find out more. 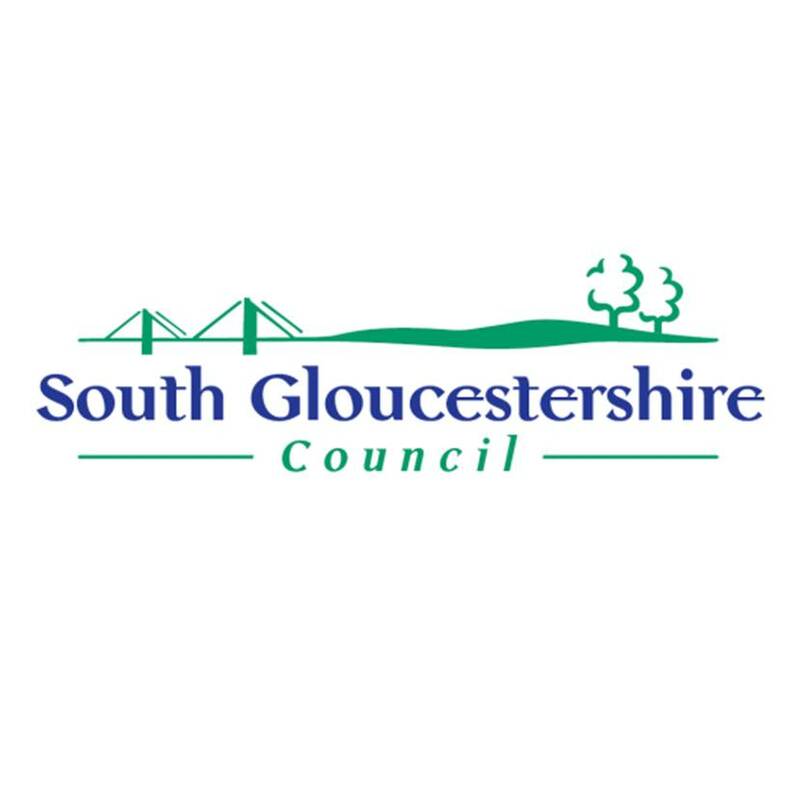 Looking for resources to explore the area? We’d recommend OS Greenspace and ORVAL. Want to receive occasional news to hear what WENP is up to? Sign up below to stay in touch. beautifully polished, beyond CHENXI Stainless Steel Band Watch the vast majority of the world’s two seconds after needle chronograph movement. Beautifully .decorated chamfered and Geneva stripes are handled handmade level, its Diamond Bracelets grinding process is self-evident. The movement with arms Gyromax balance wheel.diamond, which means 14k Yellow Gold Bracelet .